Mira Response Shower Hoses at PlumbNation are reliable, free flowing and easy to clean. The Mira Shower Hoses are ideal for a quick, easy and affordable upgrade to any shower. 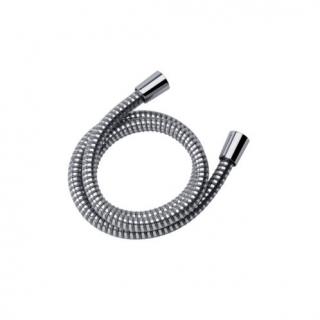 The Mira Response shower hose also brings you all the design quality of Mira Showers and all the reliability too.